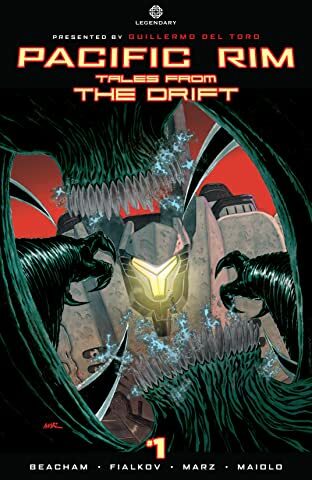 Following the best-selling graphic novel Tales From Year Zero, Legendary takes you back to the front lines of a larger-than-life battleground with Pacific Rim: Tales From The Drift. 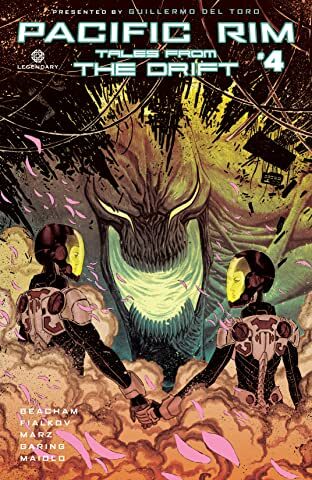 The official new comic series presented by director Guillermo del Toro and Pacific Rim screenwriter Travis Beacham. 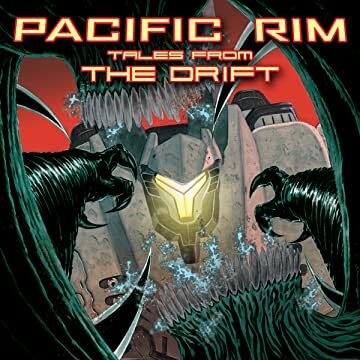 Prepare to do battle with all-new Kaiju creatures in this thrilling continuation of the Pacific Rim universe. 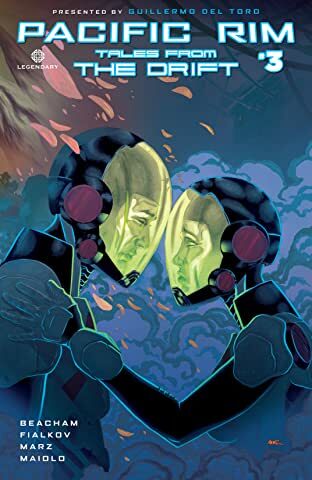 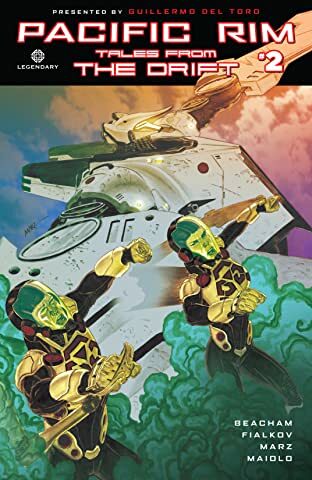 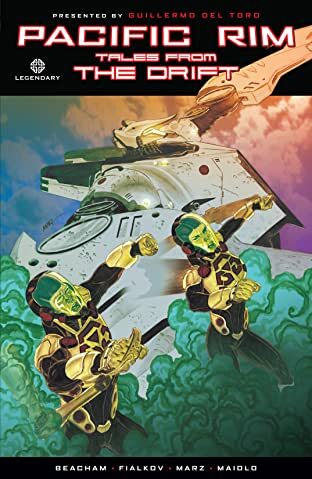 The series comes from writer Joshua Fialkov (The Bunker, I, Vampire, Doctor Who) and features artwork by Marcos Marz (Batman Confidential, Blackest Night: JSA).